We always aim to provide quaint and unusual gift ideas for you, your family and friends, whether this be a ‘Foodie’ gift, such as a Cheese Hamper or ‘Tiered Cheese Cake’, a ‘Party Meat Pack’ or simply some quirky confectionery. 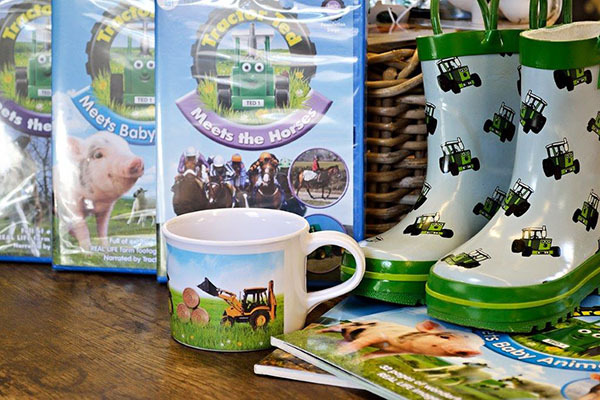 You’ll also find a small selection of country gift ideas around food, countryside and farming themes. 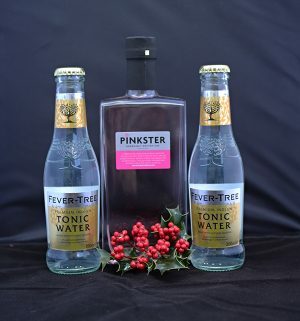 As with most things at Foxholes, these gifts change with the seasons and, of course, extend greatly over the festive period. If you’d like to view our range of hampers or place an order, please take a look at our Hampers Order Form.